Mike Bayer isn’t a typical life coach. Modest and mellow, Mike (or “Coach Mike” as he is often called) has spent years helping his clients break through obstacles to live their best life. Acting as a behind-the-scenes superstar, his wildly successful techniques have recently earned him a spot as the first-ever regular contributor on the #1 rated Dr. Phil Show, as well as a key member of Dr. Phil McGraw’s advisory board which consists of 18 of the most accomplished and respected health care professionals in the country. Mike has worked with clients from all walks of life—from celebrities, athletes, and executives, to rageaholics, gamblers, agoraphobics and everyone in between—to confront their fears, acknowledge what is holding them back, and transform their lives into ones that are authentic, passionate, and well-rounded. 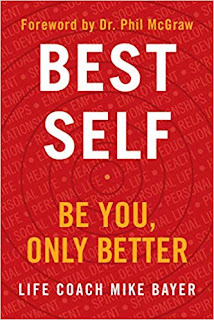 This January, Dey Street Books is proud to publish Mike’s first book, BEST SELF: Be You, Only Better (on sale January 8, 2019). The advice Mike gives readers is attainable—The tools needed to achieve a better version of ourselves are already inside of us but Mike is our trusted teacher and will show us how to use them to become our BEST SELF. Because readers will be able to work on every major aspect, Mike is essentially empowering ourselves to be our own life coach. Once learned, we can check in with ourselves as time goes on and re-evaluate our progress as needed. Mike comes to this not just as an experienced teacher who has worked with people from all walks of life (celebs and athletes to agoraphobics and rageaholics) but he is living proof of the hard work and necessary change that can be obtained through these practices because he worked to overcome his own struggle with addiction. This book is unique compared to many others on the market—in addition to inspiring stories, he also provides readers with the ability to actually DO the work in the book itself with revealing quizzes, provocative questionnaires, and creative drawing exercises. Full of revealing quizzes, provocative questionnaires, and creative drawing exercises, BEST SELF will provide readers with problem-solving strategies to examine where their life is now and determine once and for all who they want to be and where they want to go. Your Social Life: Communication skills are incredibly important, and they can reflect how a person feels in their own skin. Prioritizing this aspect of their life should be at the top of the list. People need to find freedom to be their BEST SELF always—alone and with others. Your Personal Life: The most significant relationship in your life is with yourself. Living your BEST SELF means having a respectful internal dialogue, focusing on self-care, and prioritizing your passions. Taking care of yourself is not selfish; it’s crucial to your wellbeing. Your Health: If there’s a problem with your health, it can disrupt everything else in your life. Readers must do whatever they need to preserve, protect, and promote their physical health. The healthier you are, the greater your potential for accomplishing your goals. Your Education: Education helps us to grow as individuals and improve upon ourselves each day we learn something new. Your BEST SELF seeks knowledge all the time, no matter your method or speed; your job is simply to determine what interests you. Your Relationships: Relationships are never as complicated as they may seem. Though people may evolve and veer in different directions, Mike argues that extended periods of animosity with friends, family, or significant others can and should be easily avoided. Even if you can’t control others, you can condition yourself to key into your core values and let go of the baggage. Your Employment: Mike notes that personal development lies at the heart of your career development. He believes that if people put more emphasis on discovering their authentic selves starting in their school years, they could allow life to dictate their career path, rather than struggling to determine what they want to do and settling for dissatisfying or unfulfilling careers. Your Spiritual Development Life: Once you dive into all other aspects of your life, it’s time to examine your spiritual development, which underpins everything else. Too often ignored in your everyday, faith may be the very basis for tackling your fears, regrets, and sudden crises. Rather than waiting until something implodes, be in touch with your spiritual self so it is ready to tackle any storm that comes its way. 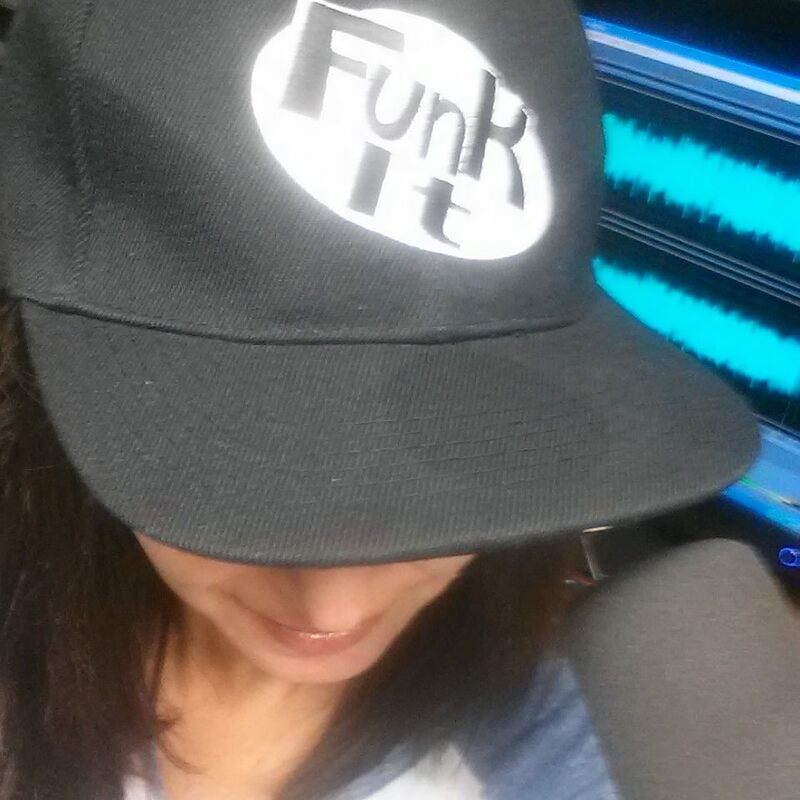 LISTEN to today's conversation with Life Coach Mike Bayer!